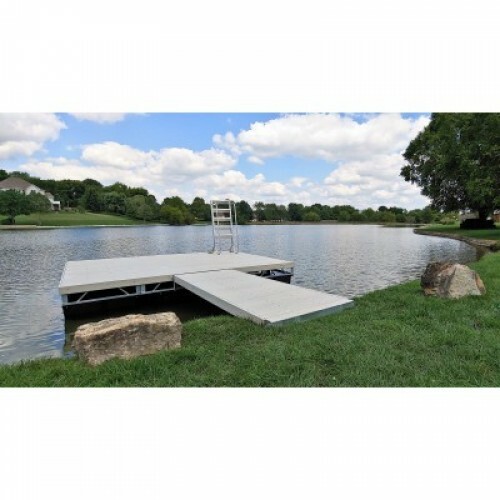 Tiger Docks is a manufacturer of quality boat docks, pump stations, and water features and a distributor of boat lifts and marine accessories. 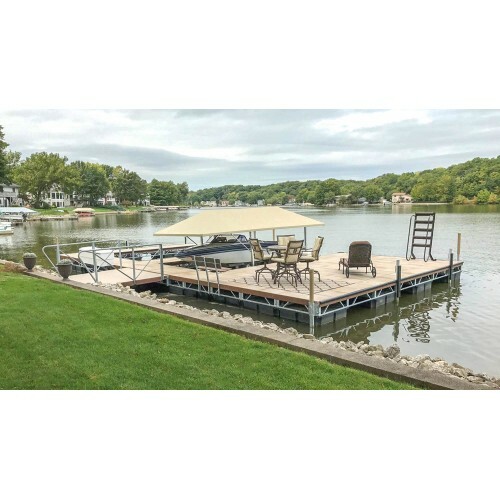 We serve both residential and commercial waterfronts, including marinas and community associations, as well as government entities and the U.S. military. 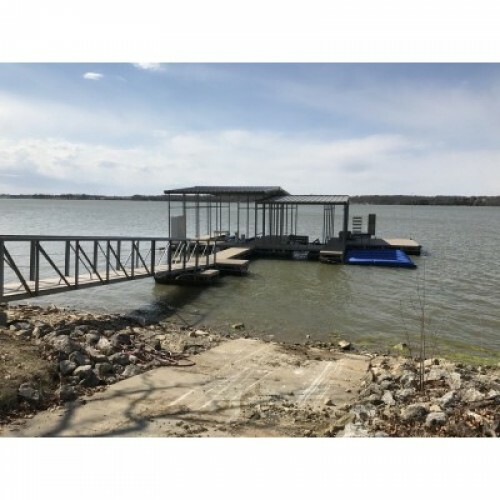 We provide only the best boat docks and boat lifts on the market and custom design water features for wakeboarders and water skiers. "We have been extremely pleased with not only the quality of the work performed but the professionalism and courtesy the installation team showed our members and staff...Tiger Docks once again came in under budget, finished before the deadline and have been responsive to change requests. We look forward to a long relationship with Tiger Docks as we continue to expand in California."